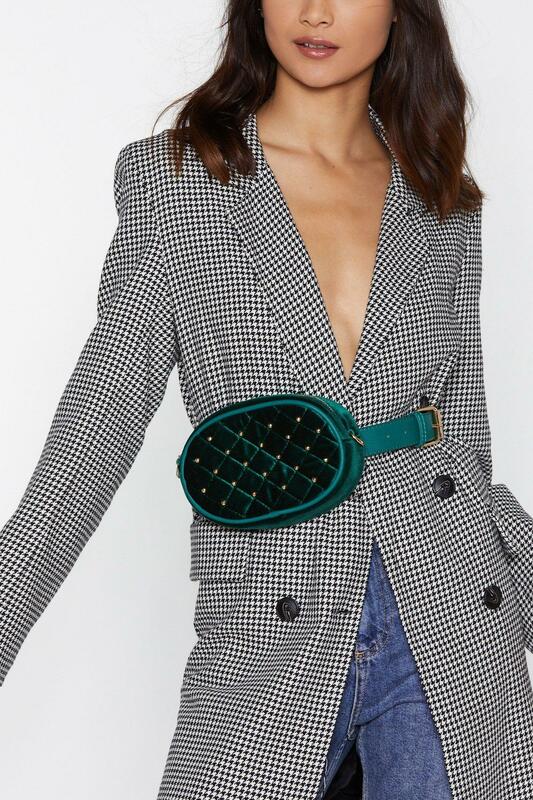 Louis Vuittons, Chanels and Dolces may be what our heart desire mostly, but few risky bags we would look to try out before making a huge investment. 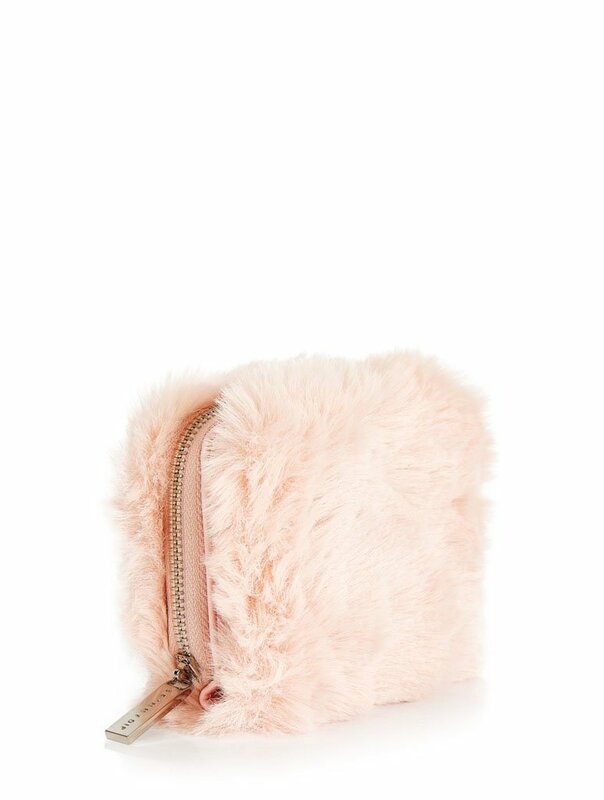 We are talking about fluffy bags, velvets, globes, and the list goes on. 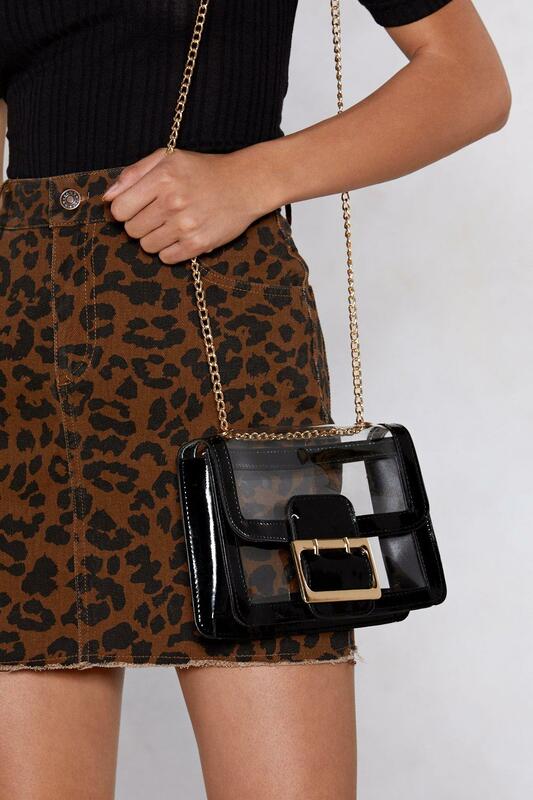 Here are few of our picks on cute bags to wear this year! 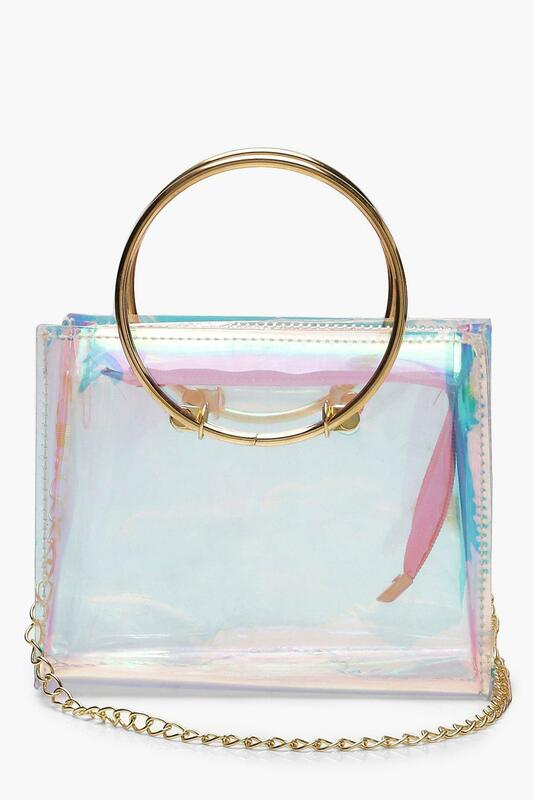 The It’s Clear to See Bag features a transparent and patent faux leather shell, buckle closure at front, and chain shoulder strap. 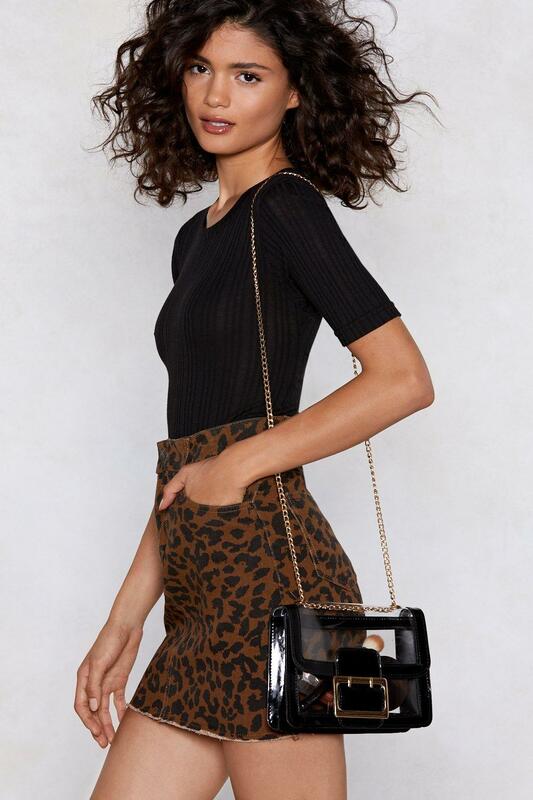 We really like it, for everyday look. I really love this bag. 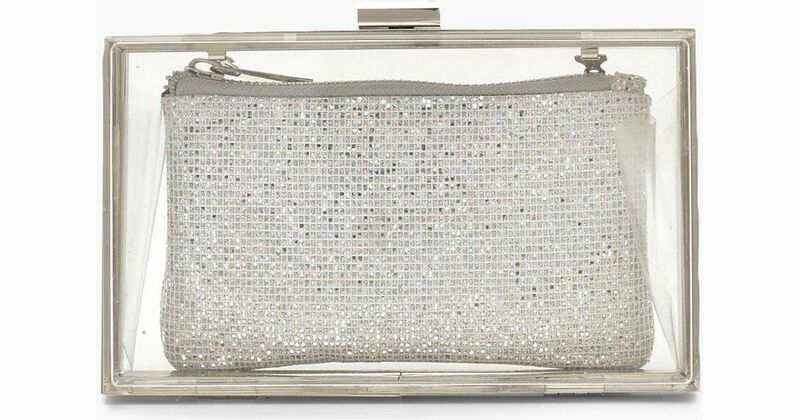 It’s trendy, beautiful and you can create a great look with this bag. 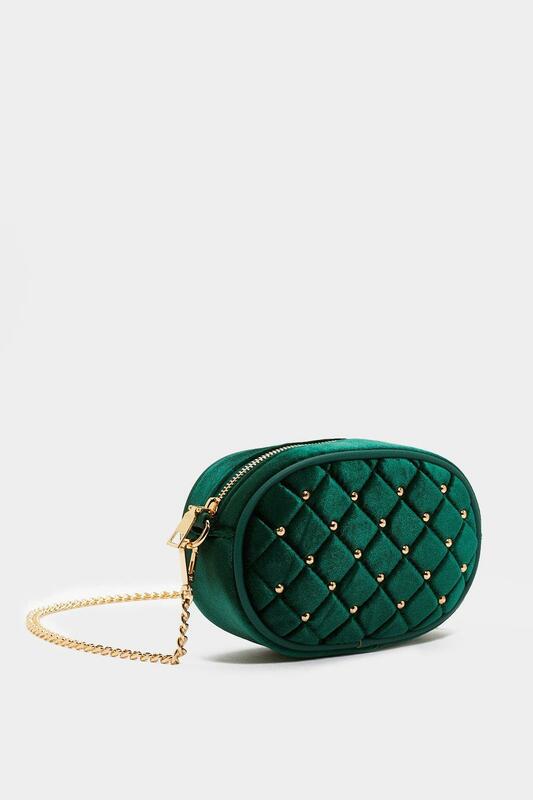 It comes in velvet with gold details. 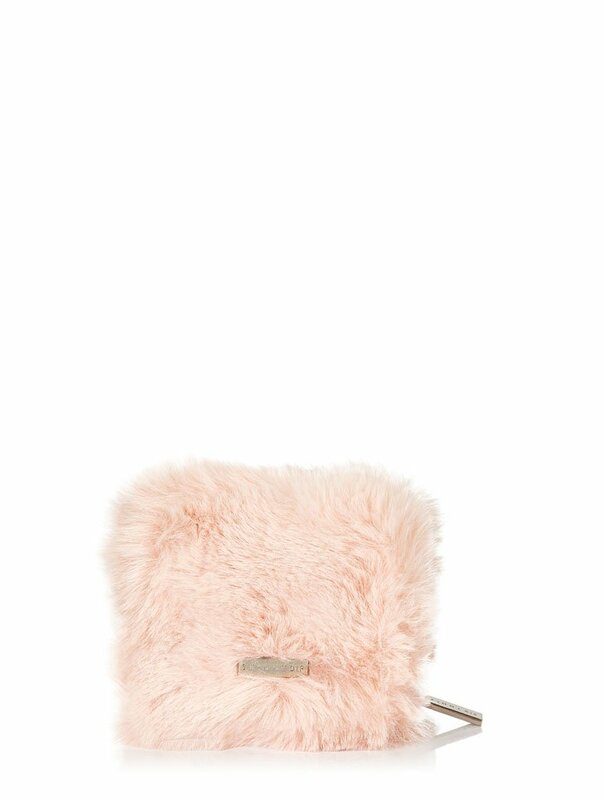 This is a very cute purse. I, personally love it. You look like a baby doll with it. 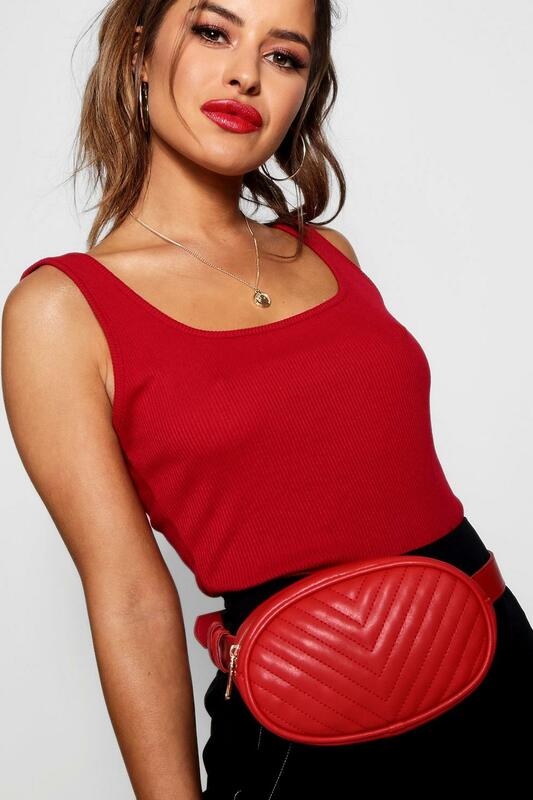 This belt bag is so fashionable. You need to have one in your closet. Just lovely. 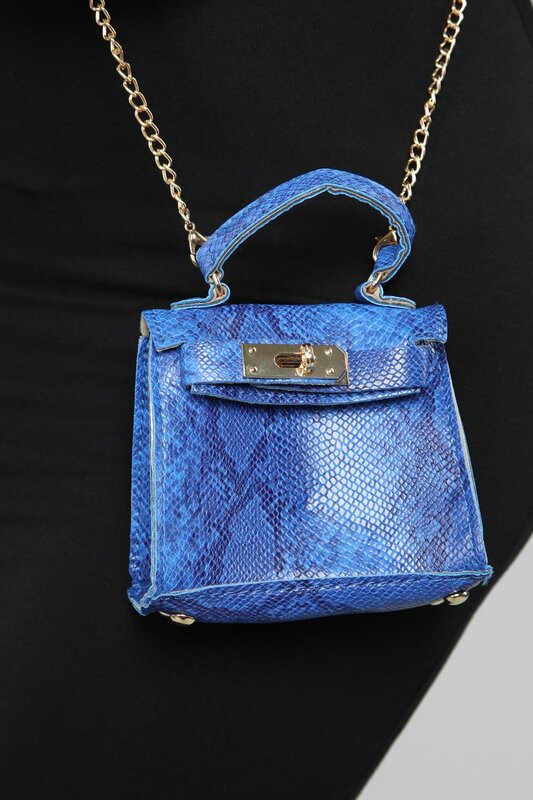 This is a mini bag, in faux leather. It comes in three colors (Lime, Blue And Leopard). Do you like any of these bags? Do you think the price is worth it? Let us know your opinion by commenting below. Thank you so much!